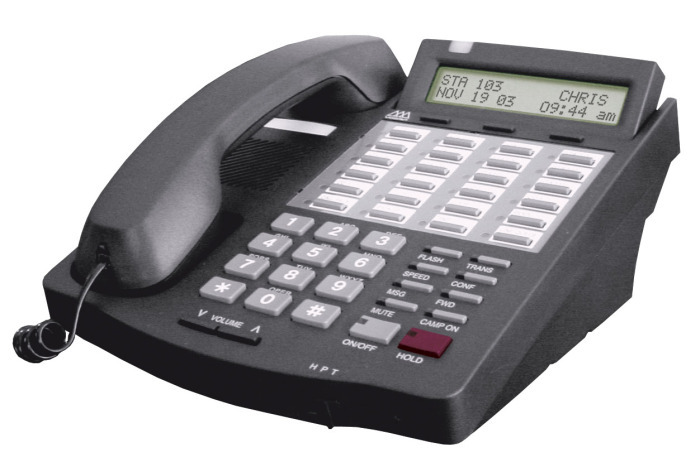 From a simple 2 phone set up to an unlimited number of phones, we can do it for you! 24 hour emergency service available – Call us today to discuss your particular needs! Owner Roger Ledig of Empire Telephone had been providing businesses with expertly installed and serviced telephone systems since 1966. 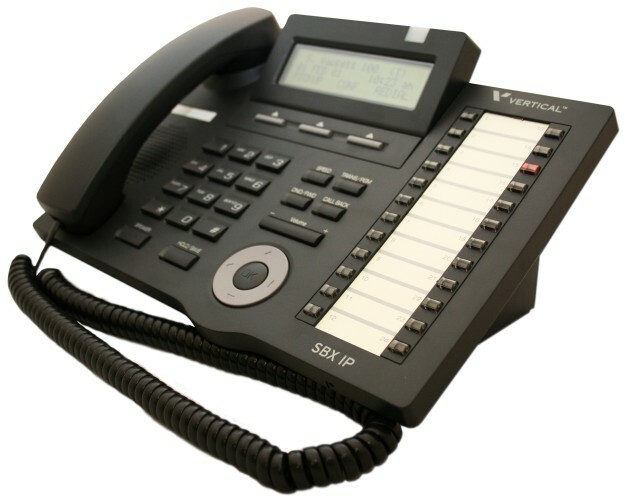 From a simple 2 phone set up to an unlimited number of phones, Empire Telephone can do it for you! Serving all of Island, Skagit and Whatcom counties, we deliver prompt and courteous service, and for all your urgent needs, 24 hour emergency service is also available. Whether you need a small upgrade to an existing system, or a complete new system to take care of your growing business, Empire Telephone is the one to call.